With almost all businesses relying on computers and internet today, cloud solutions Delray Beach have become a must. Cloud computing allows business owners to manage all operations virtually anywhere. Businesses, no matter how big or small, should realize the need of having such technology into their IT system to ensure safe and convenient management. Cloud solutions Delray Beach make it easier for business to run the operations. However, it is also important to understand that this technology is also vulnerable to viruses, malwares, spyware, and hackers. This is why it is best installed and integrated into the system by a reliable service provider. 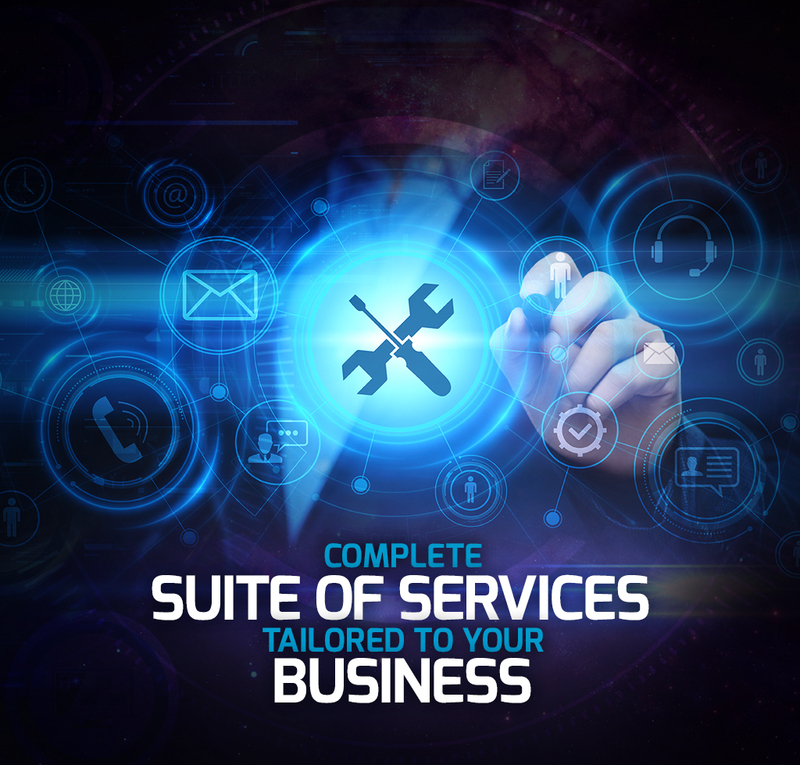 At Simplitfy, we understand that you are quite skeptical about hiring a third party IT service provider. But we assure you that you can trust us. We have a long list of clients who keep coming back to us for our services. 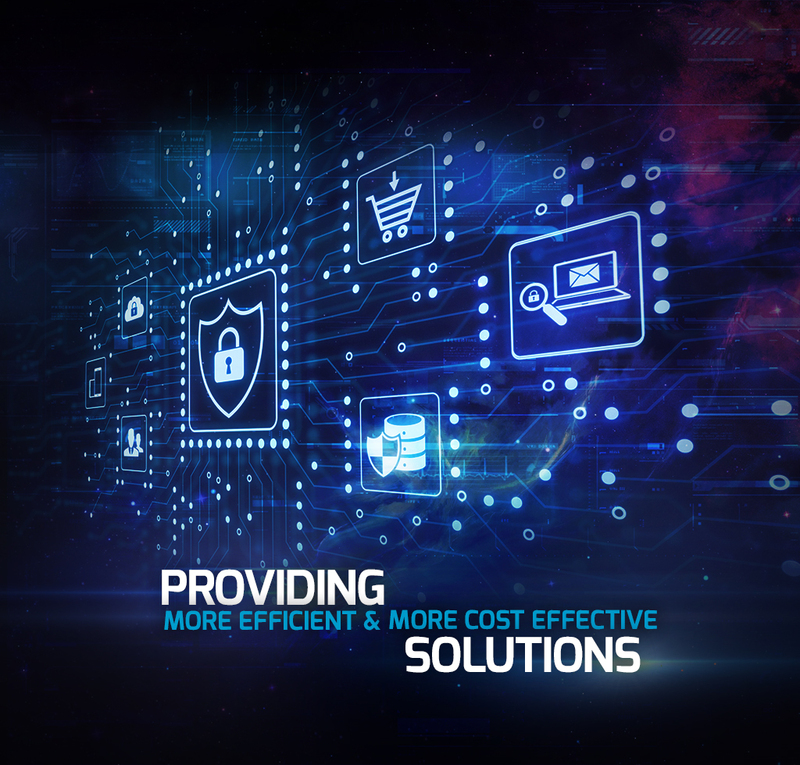 Our ultimate goal is to help you keep your business up and running and stay on top of the game with the most reliable managed IT security Boca Raton services. Simplitfy has a team of highly-qualified members. 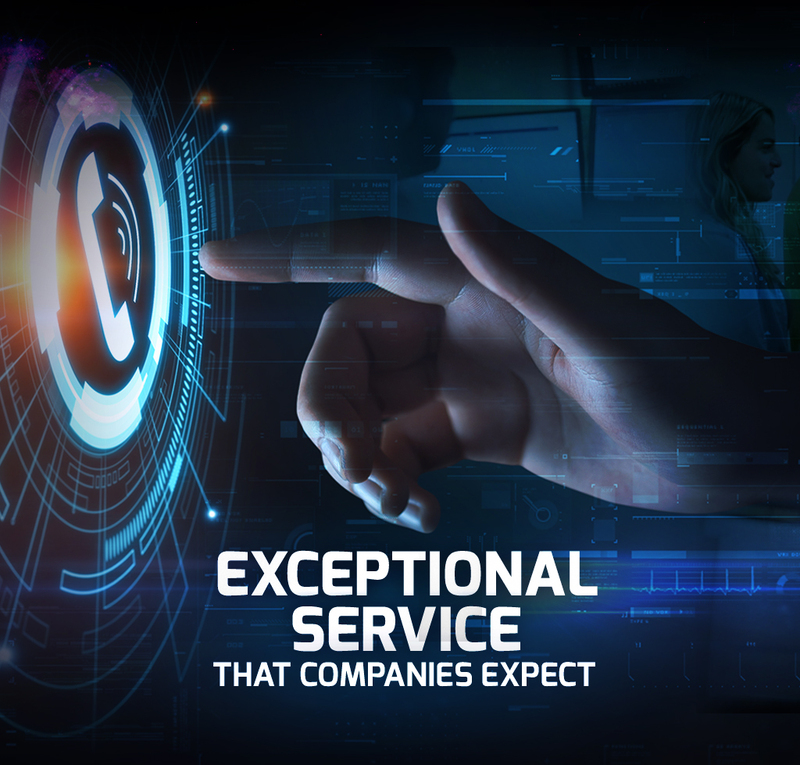 Each of them specializes in different IT services, but we work hand in hand to provide you the best managed IT security Boca Raton services possible. We offer 24/7 IT support to make sure that your system works at peak efficiency all the time. Give our services a try, and we surely won't disappoint you. Safe Data Access Anytime, Anywhere! Do you want to experience the most convenient yet the safest and the most effective way to get access to your data anytime, anywhere? 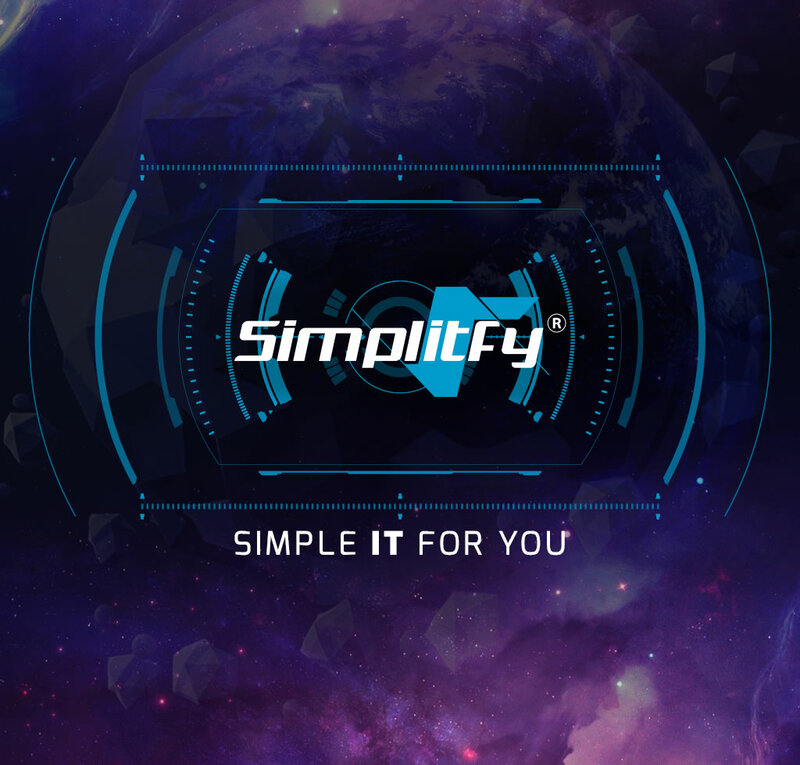 Ask our experts at Simplitfy about our cloud solutions. We have the best people to provide you with the best cloud computing services for your personal or business needs. Get in touch with us today. What Do Cloud Solutions Delray Beach Do?